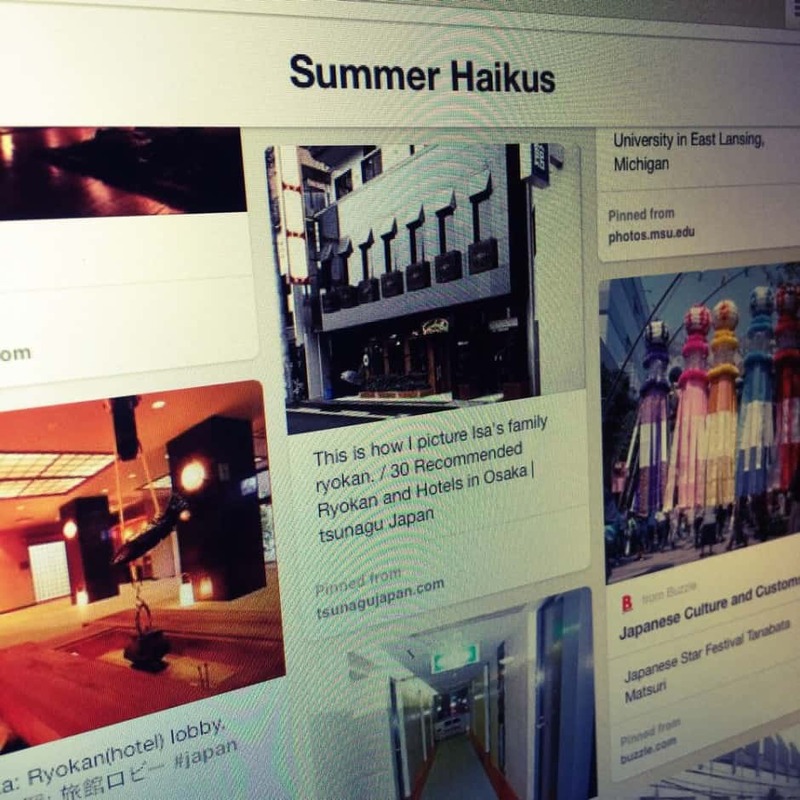 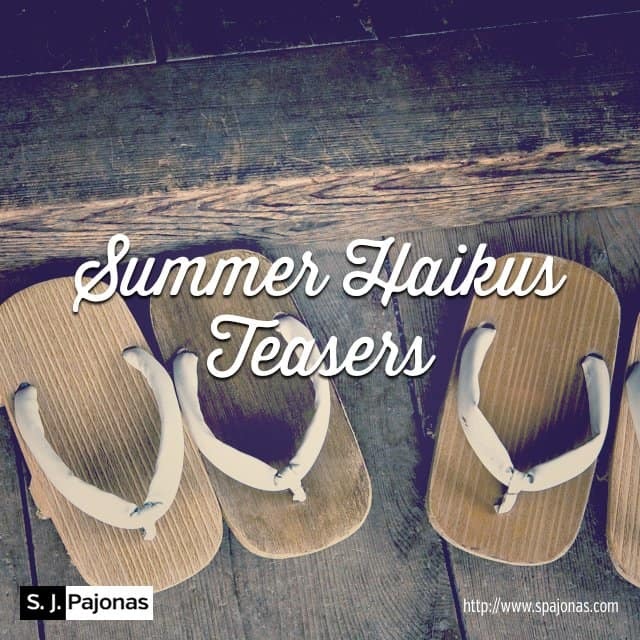 SUMMER HAIKUS Is On Sale For The Olympics! 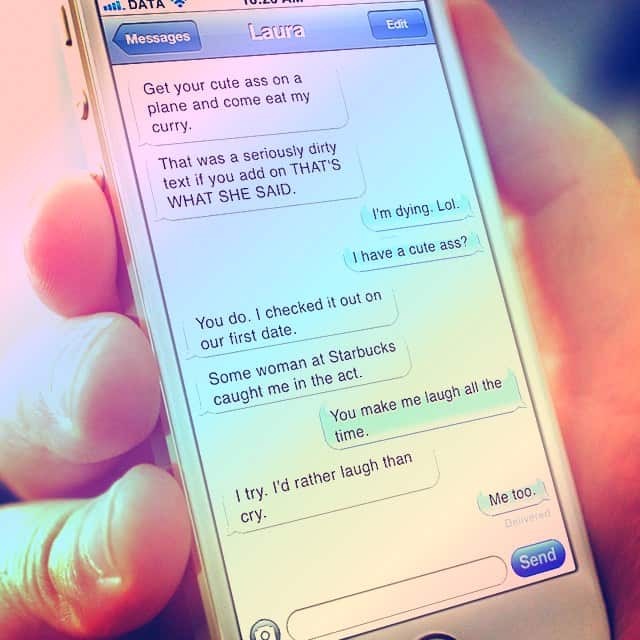 What’s Love In The Digital Age? 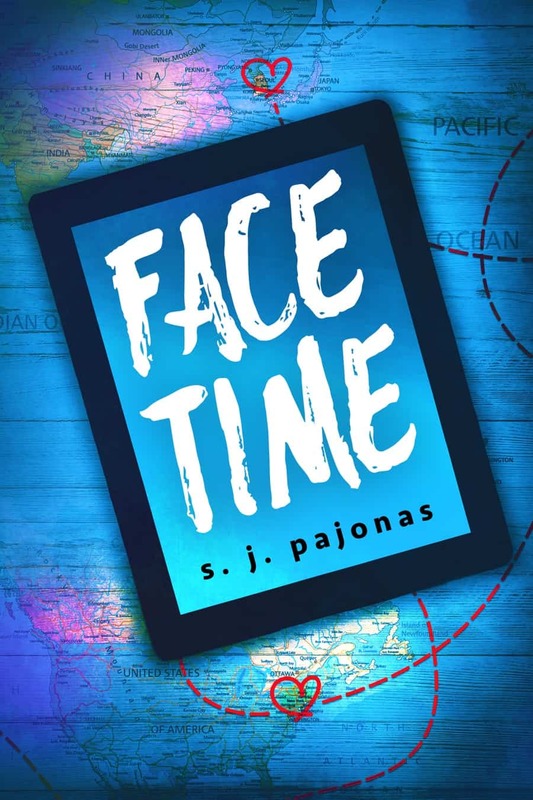 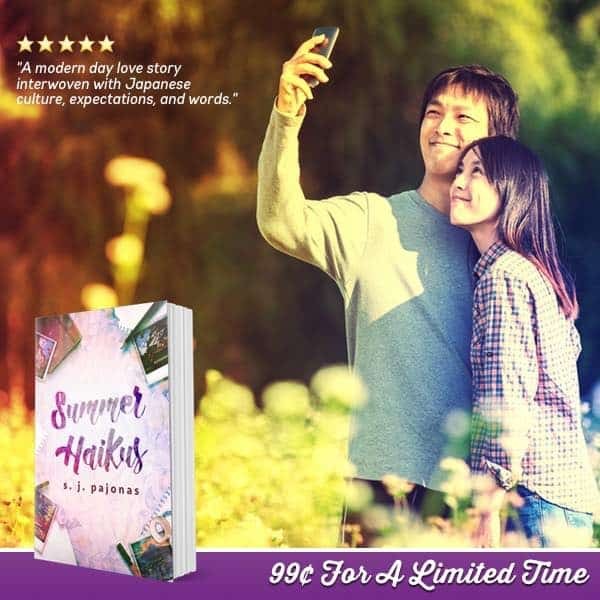 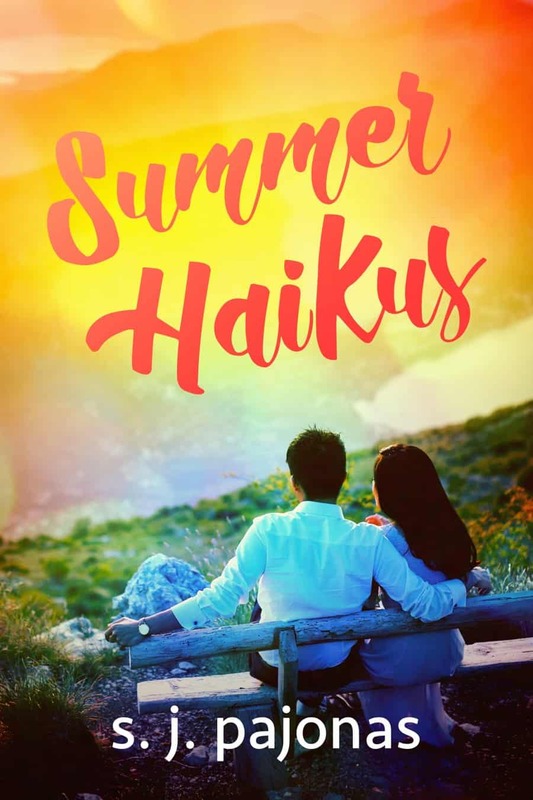 SUMMER HAIKUS Has A New Cover!